One of Monterey’s signature events, and one of the world’s largest Italian car showcases, Concorso Italiano, has announced some significant changes in date and venue. 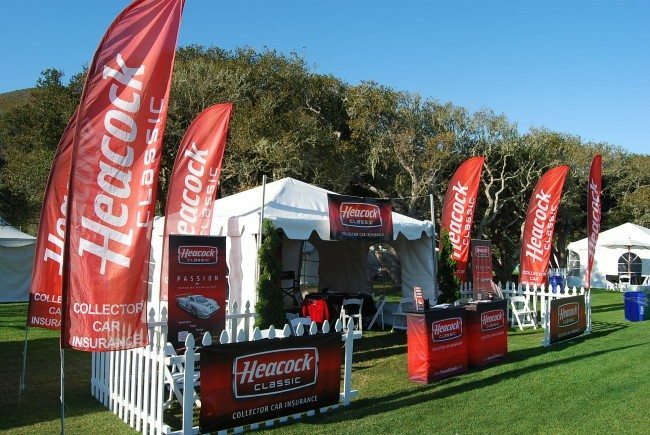 After five years at Laguna Seca Golf Ranch, the 2014 event will return to Seaside’s Bayonet Black Horse Golf Course, which served as host of Concorso Italiano from 2002-2007. Black Horse features ample parking, great natural beauty, and amazing views of Monterey Bay. This event has evolved into a must-attend convergence of sophistication, taste and affluence and embraces all the cultural elements of Italian style, including music, cuisine, fashion, and travel. The event is centered around collectible Italian automobiles, motorcycles, and boats. The Concorso emphasizes display and appreciation over competition and although the cars are truly magnificent, this event is not just about cars; it’s about people too; widely recognized as the most fun yet sophisticated event of the entire Monterey weekend.